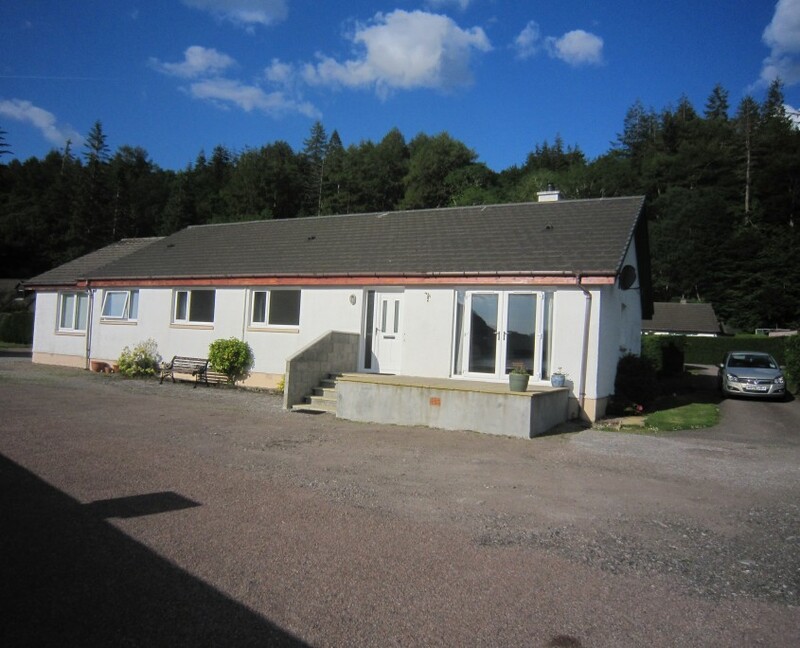 Fasgadh Bungalow ( which means “shelter” in Gaelic). 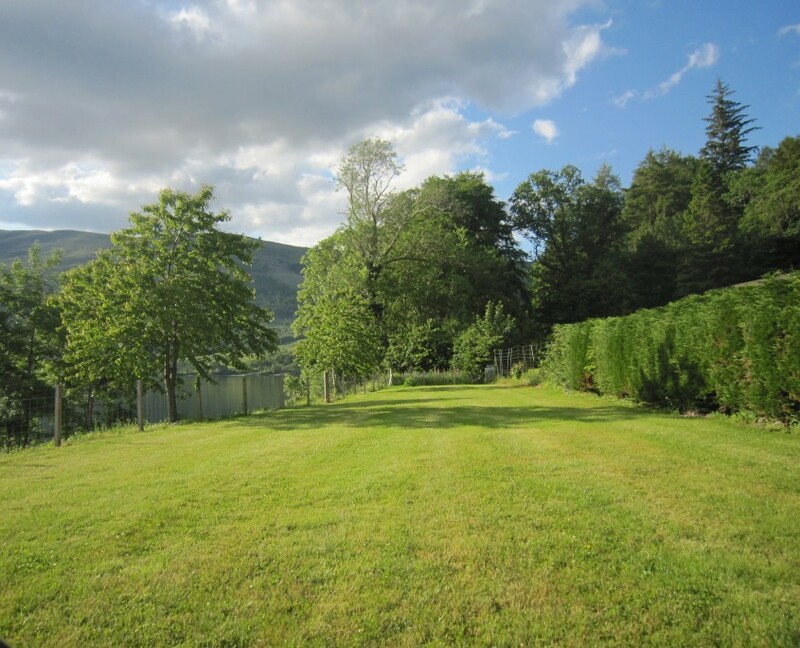 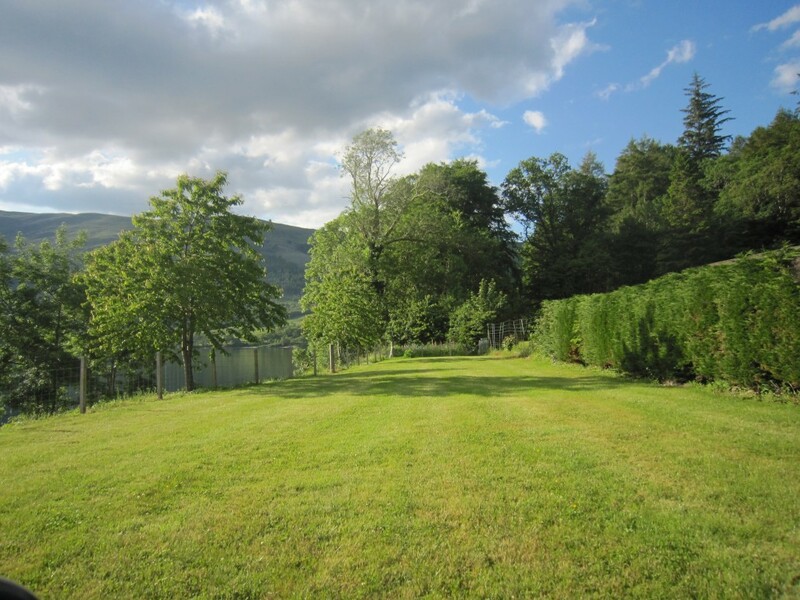 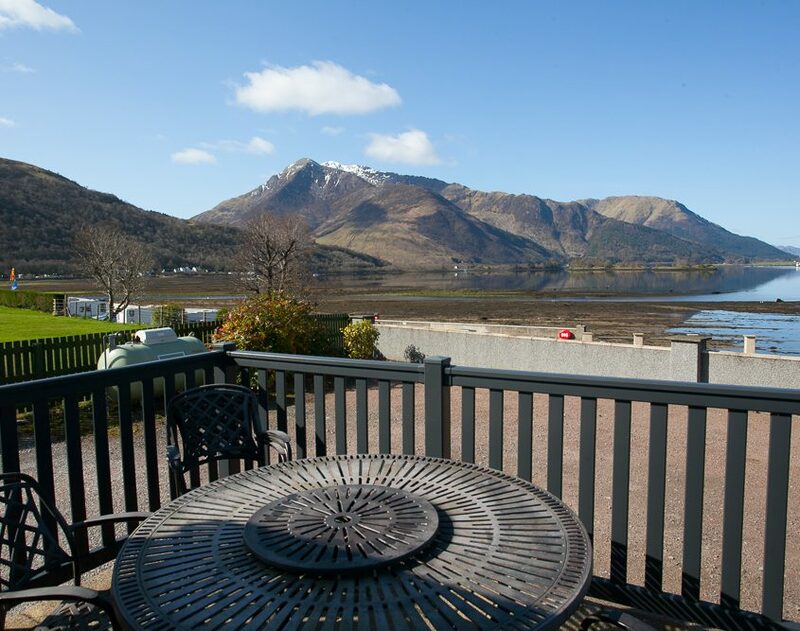 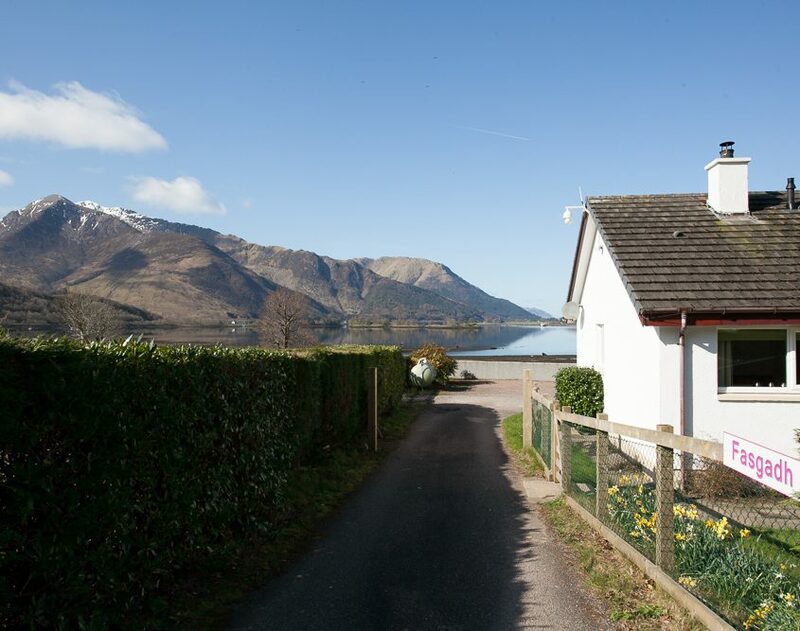 This property is the ultimate of locations, it has stunning lochside ‘Panoramic Views’ of lochleven and surrounding mountains. 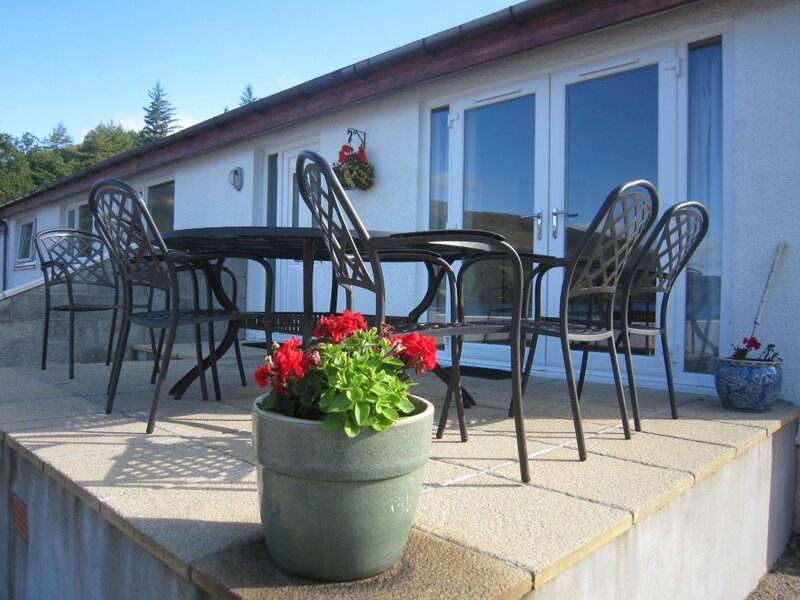 The lounge has French doors which opens out on to a raised patio area with garden furniture for alfresco dining whilst enjoying the stunning views. 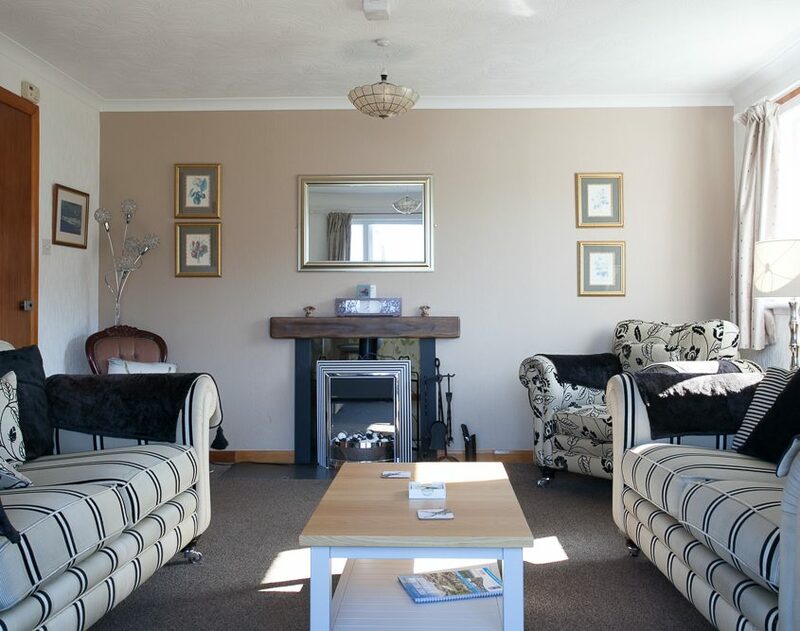 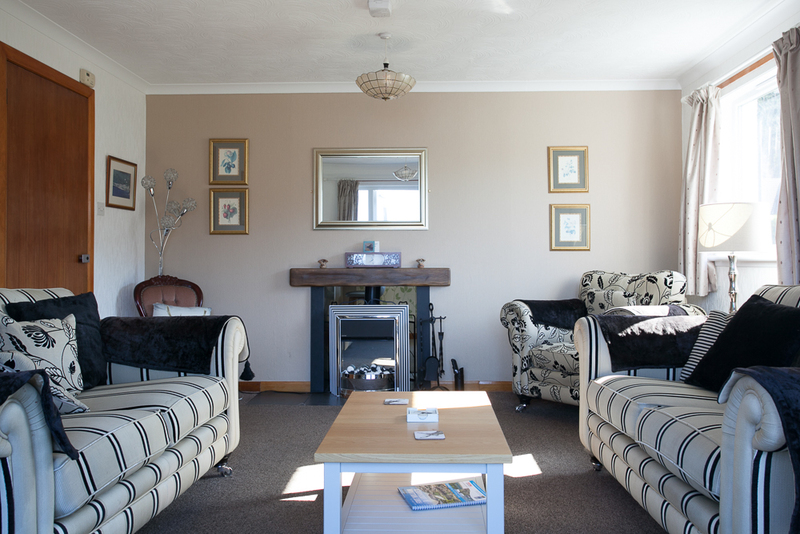 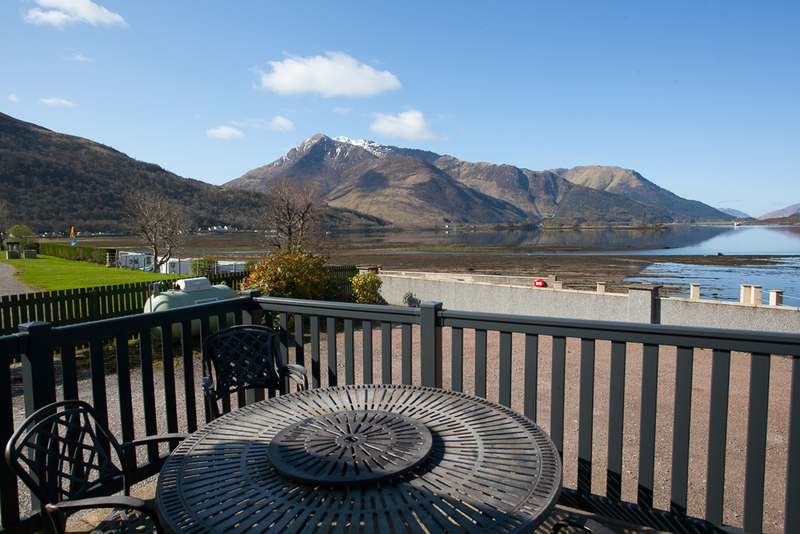 Fasgadh has a lovely double sided wood burning stove which heats both lounge and dinning open planed area. 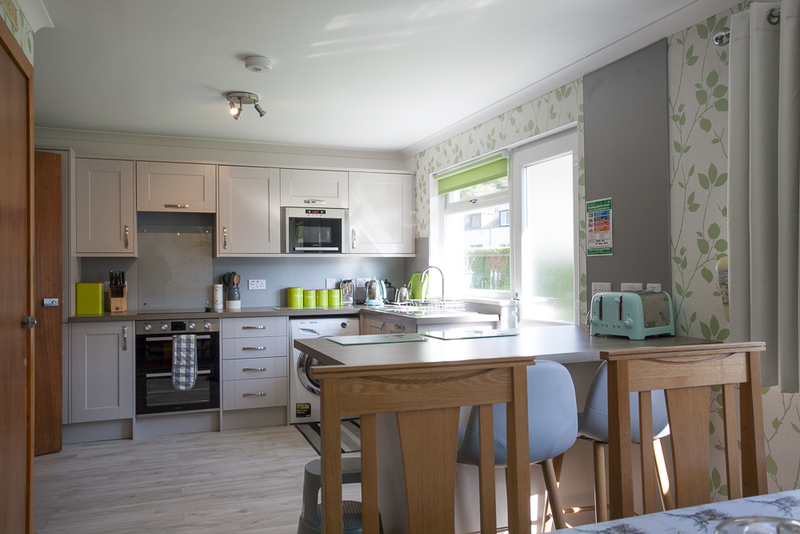 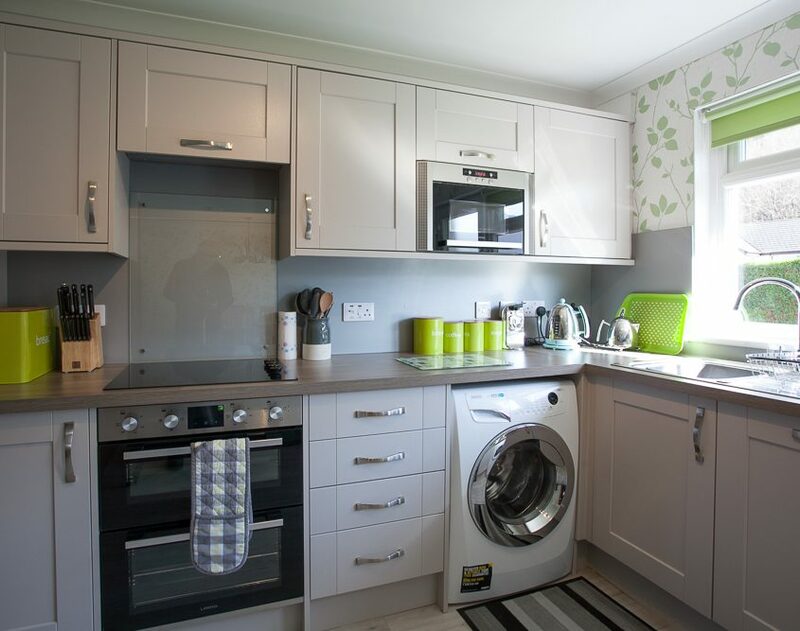 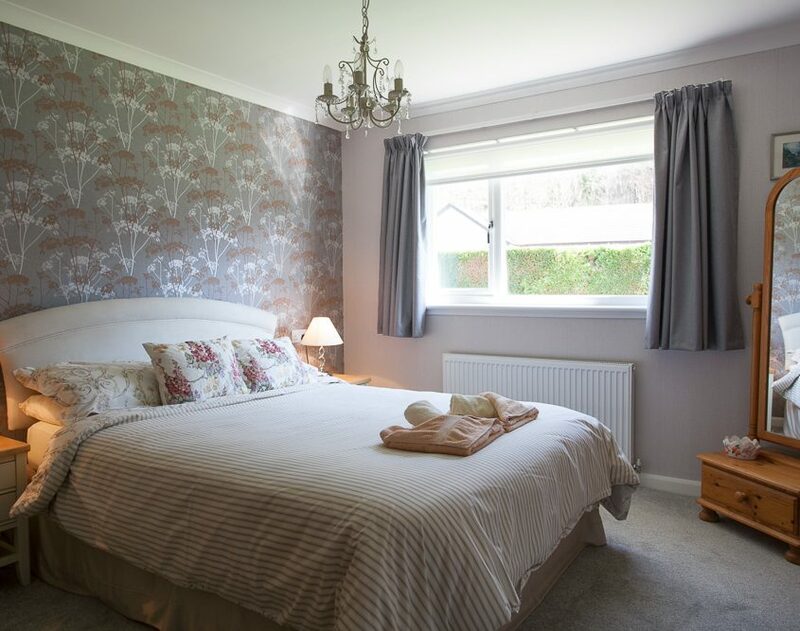 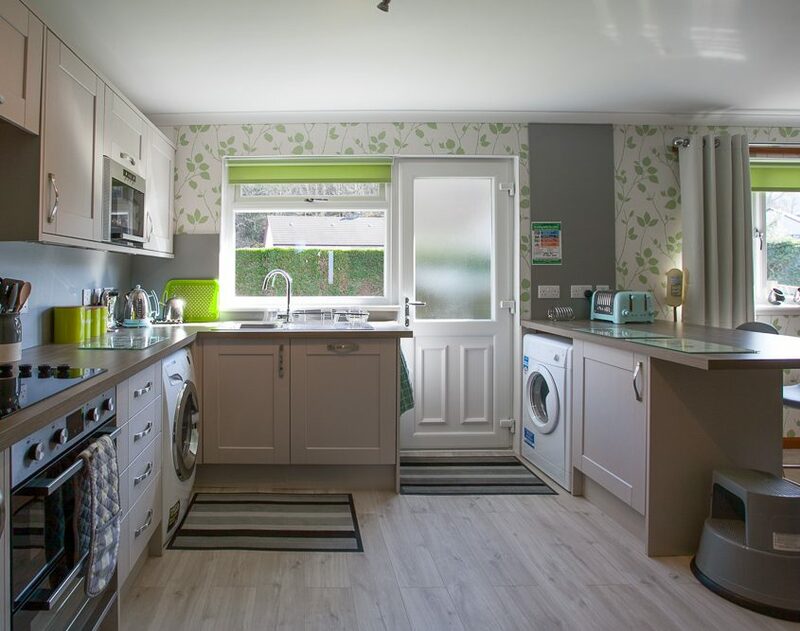 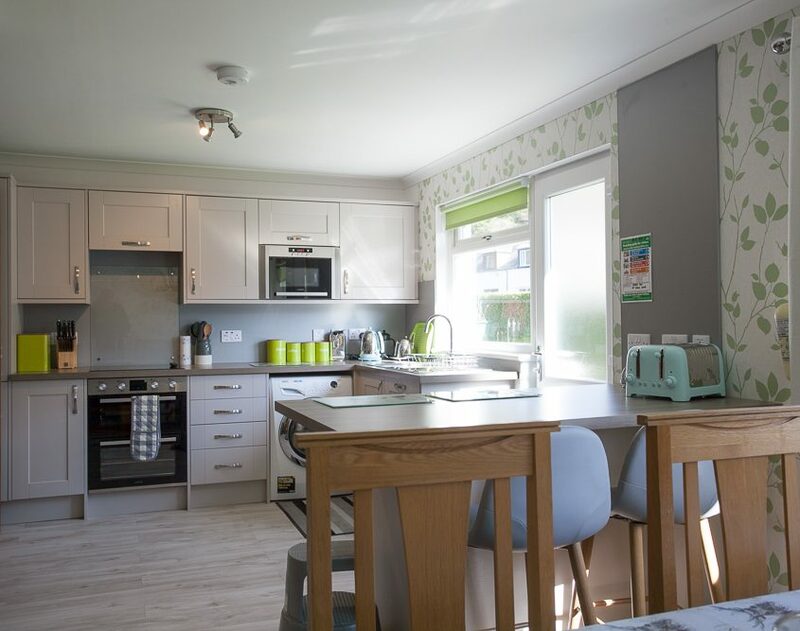 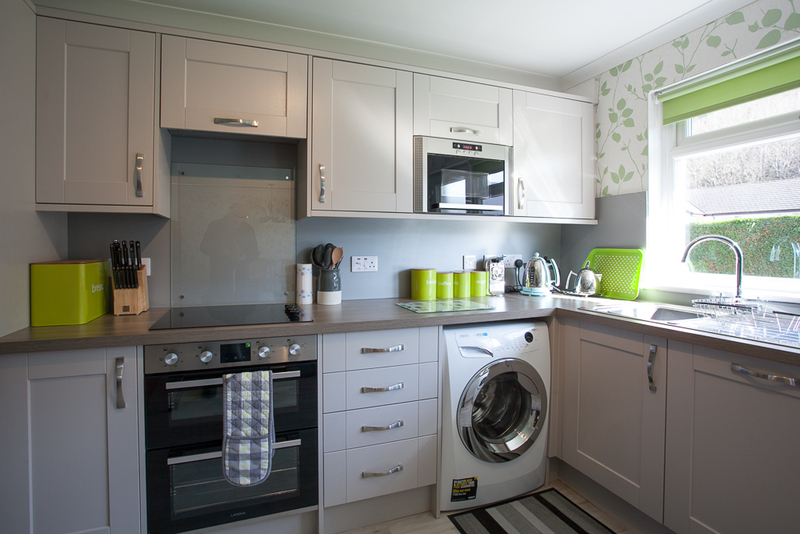 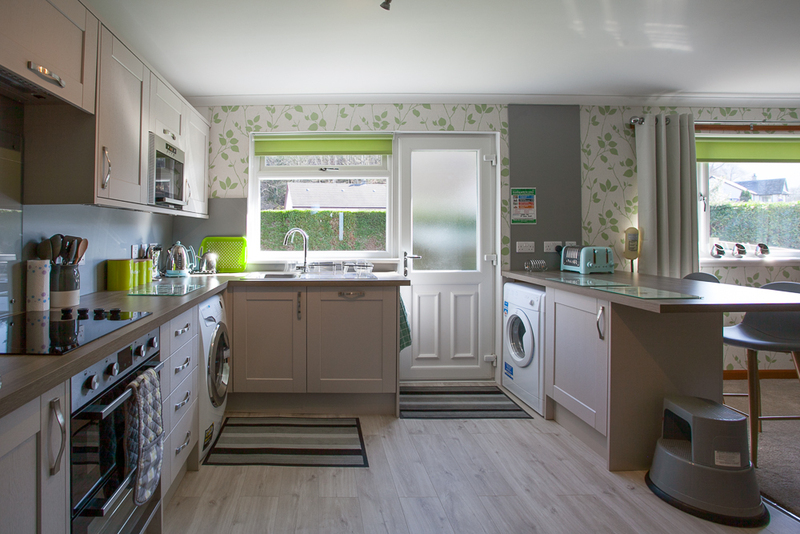 It has a well equipped kitchen with a open plan dinning area plus, washing machine/microwave & tumble dryer. 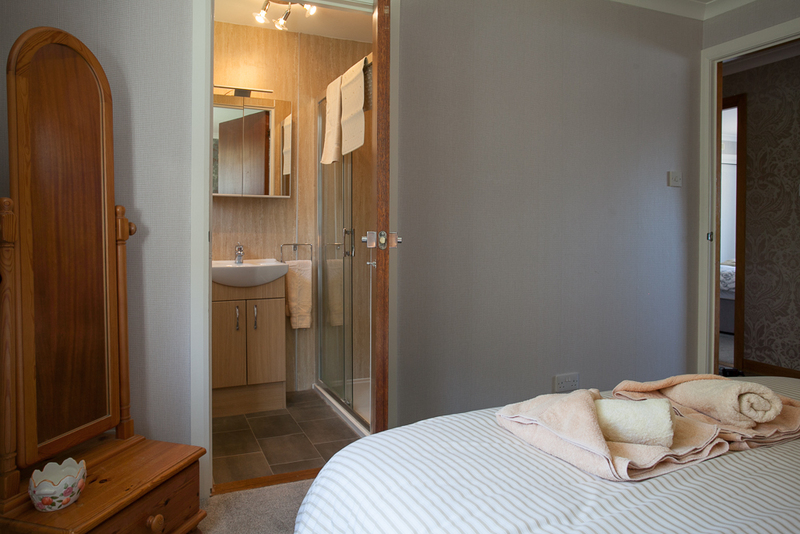 It consists of one kingsize ensuite, one family room & one double. 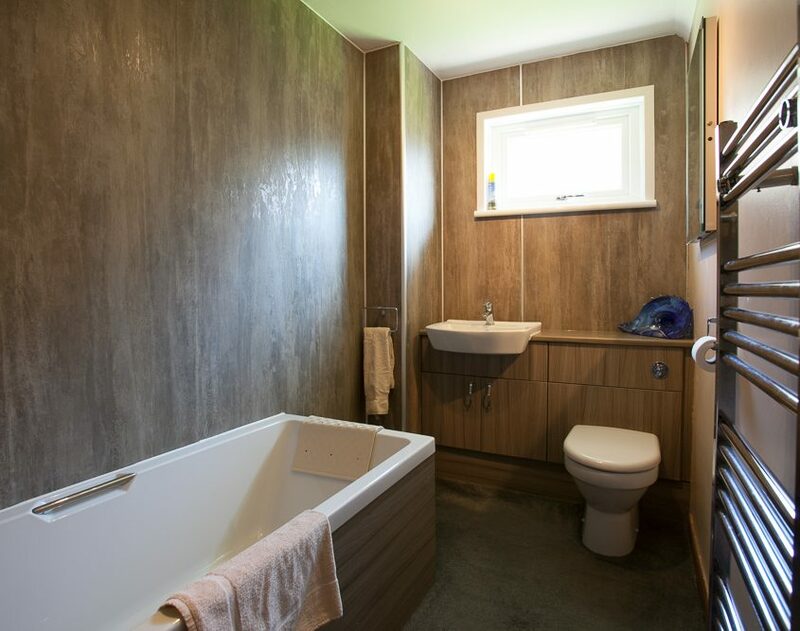 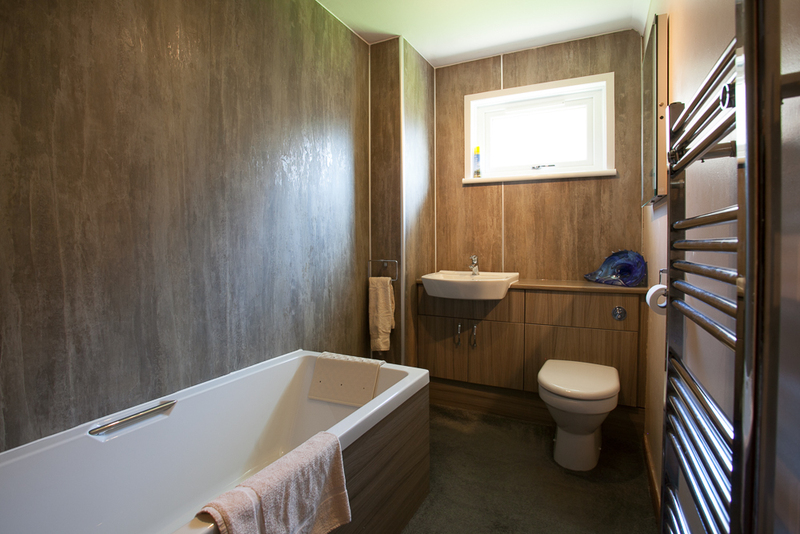 The main bathroom has a bath with shower attachment. 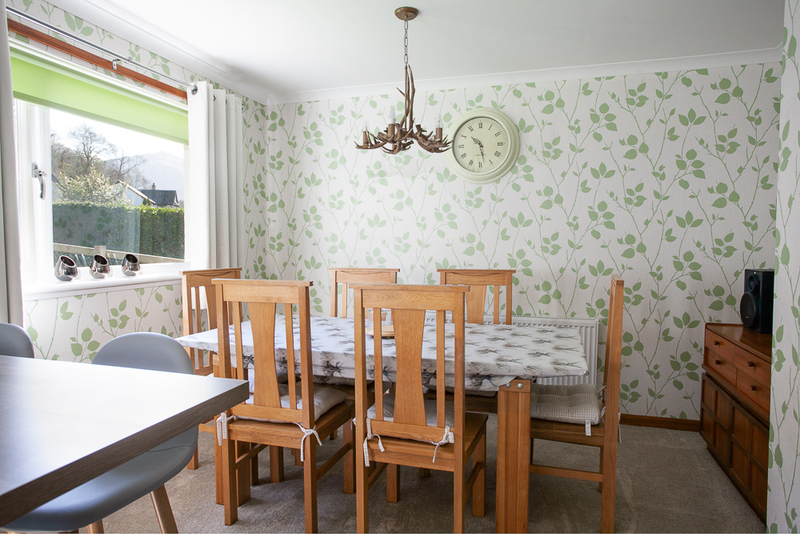 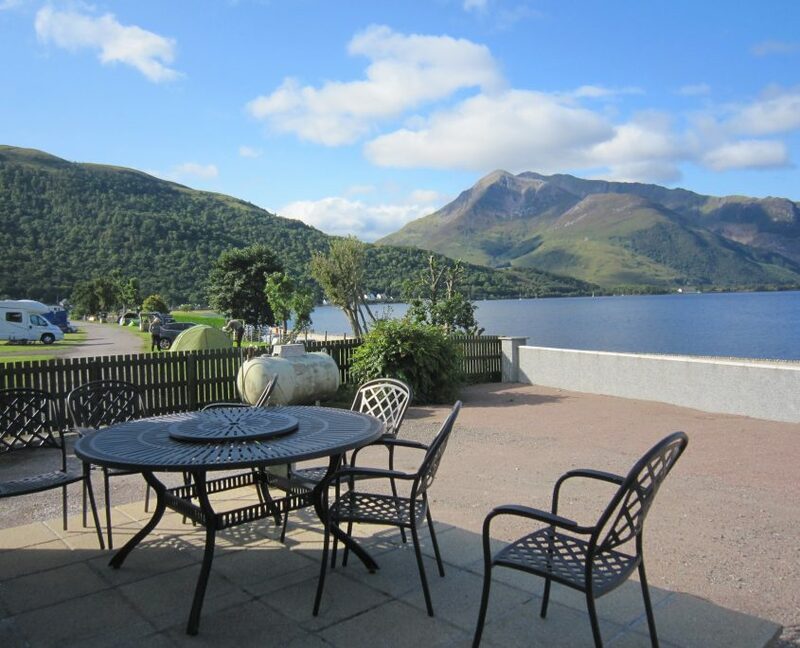 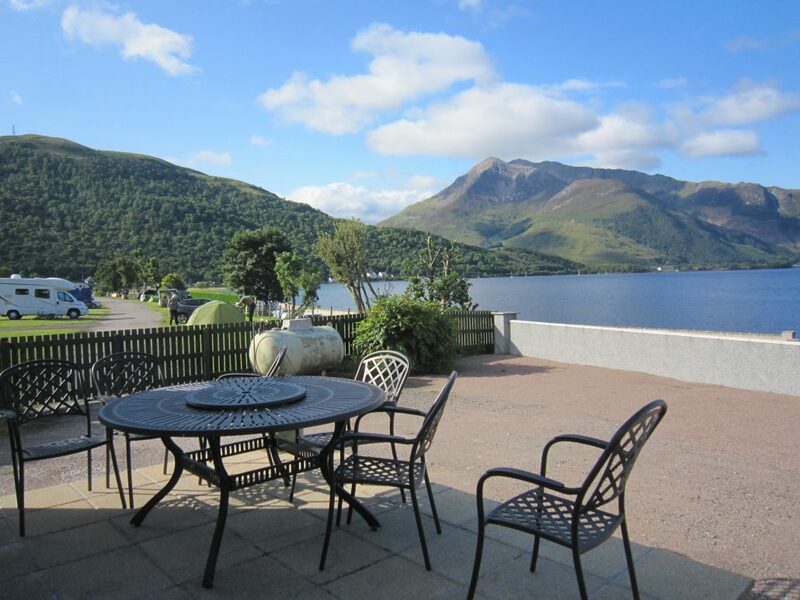 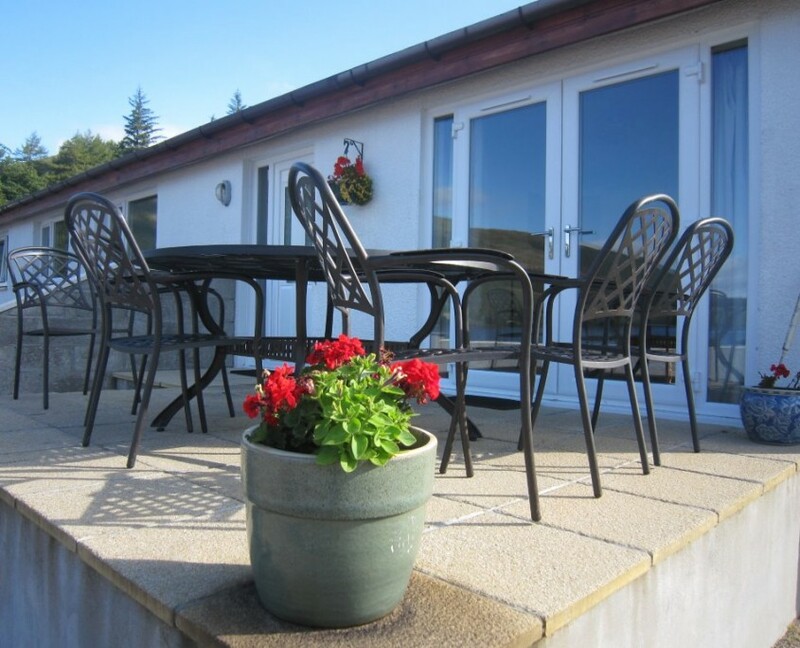 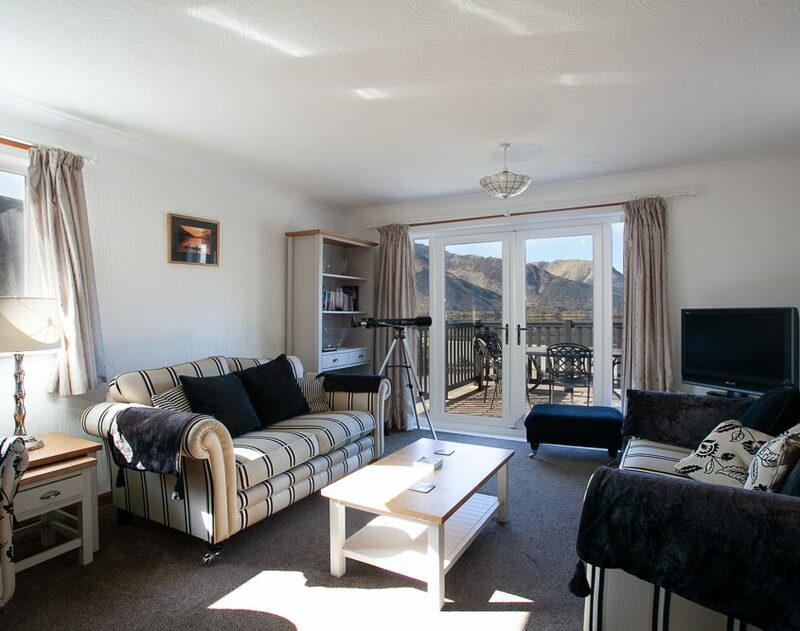 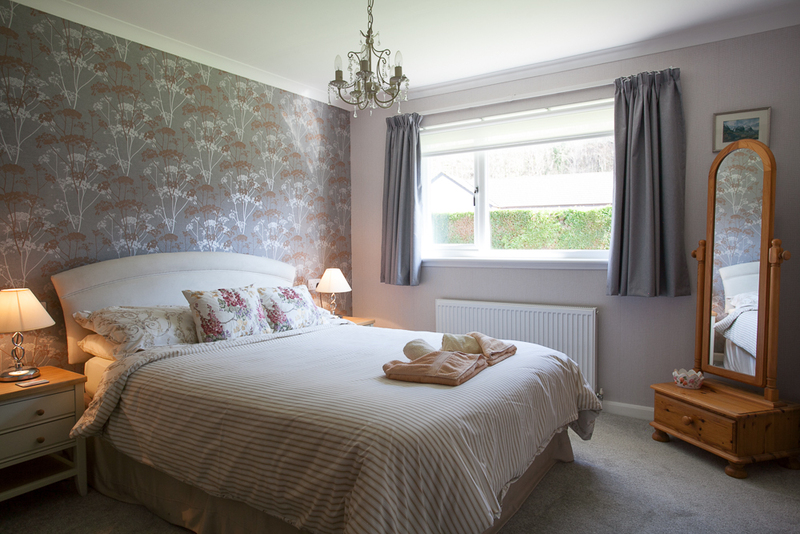 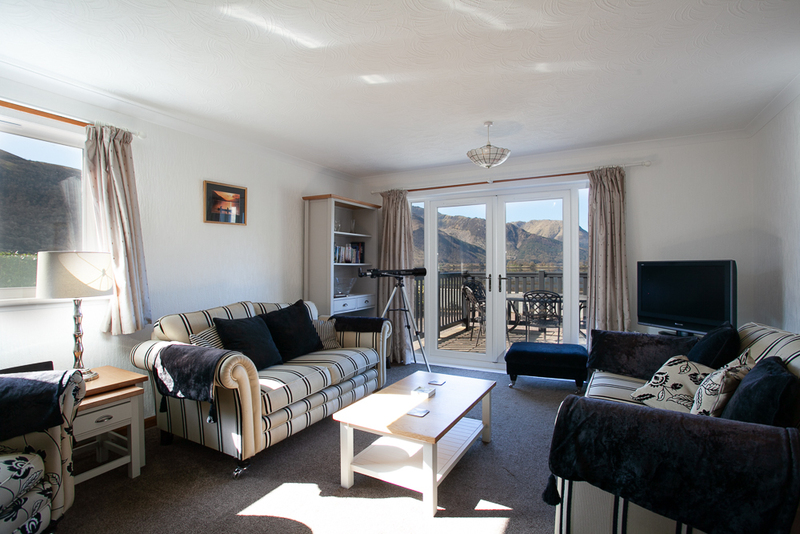 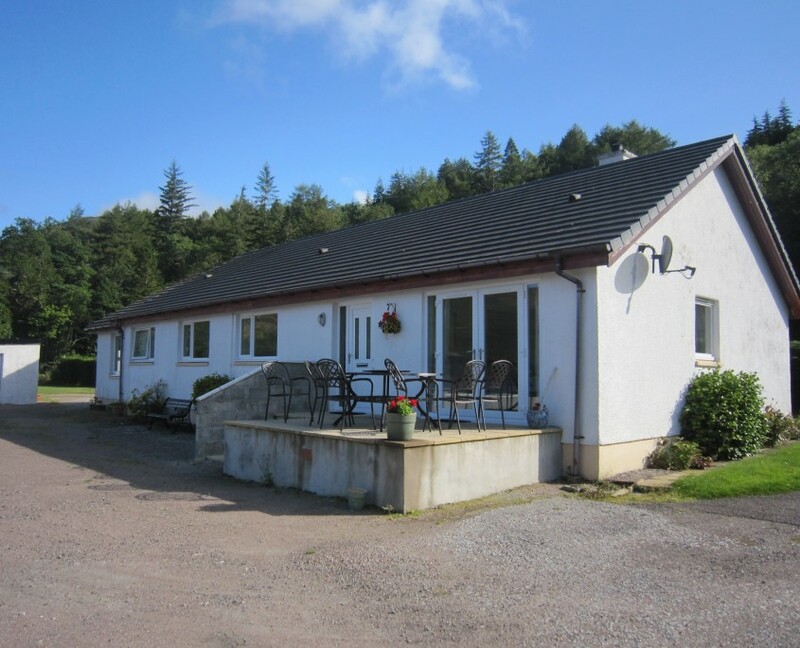 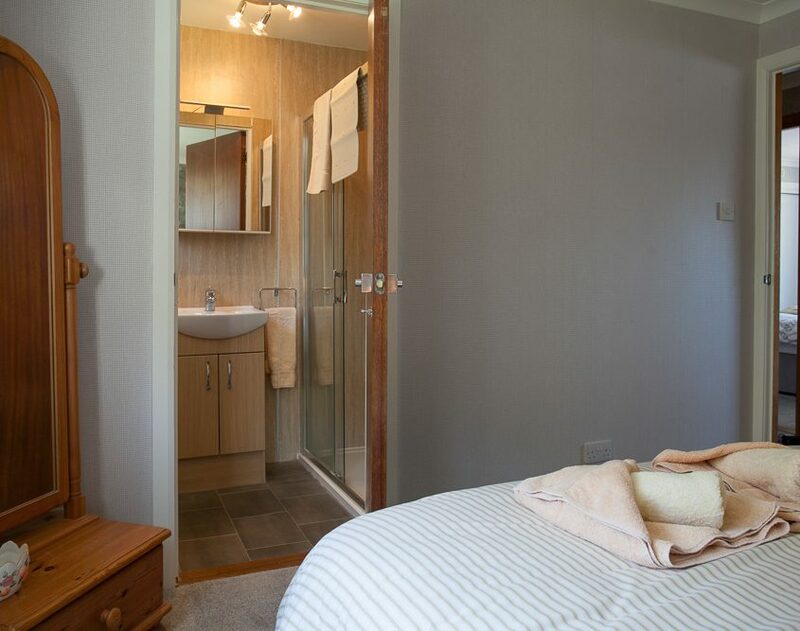 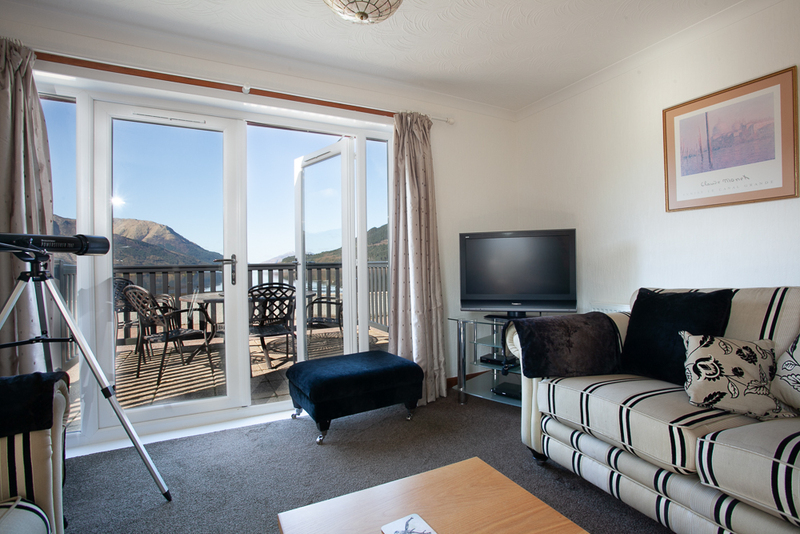 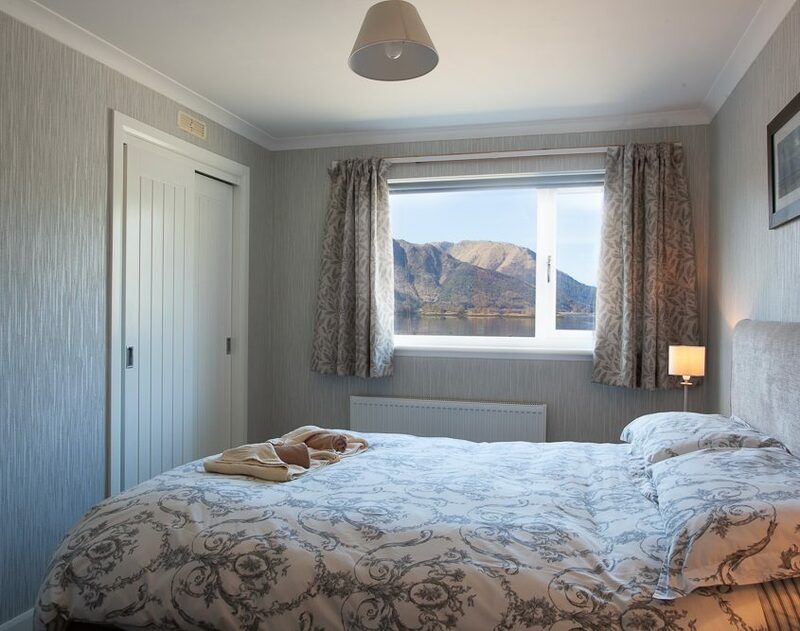 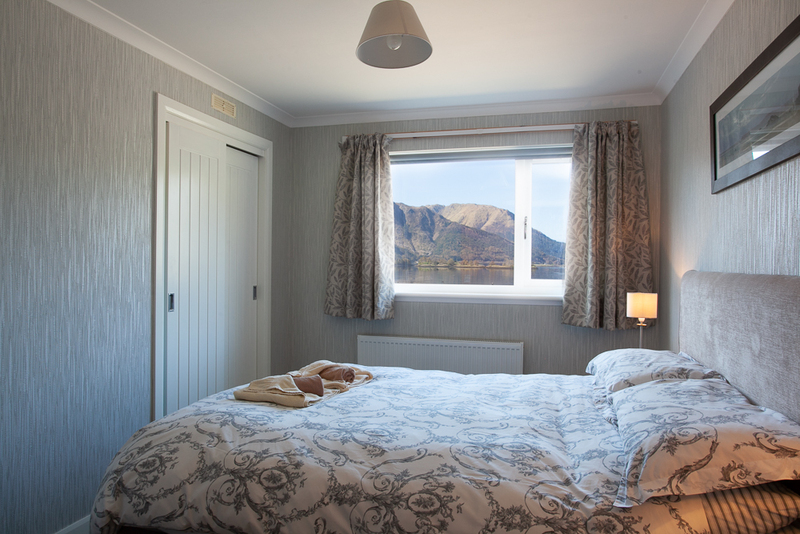 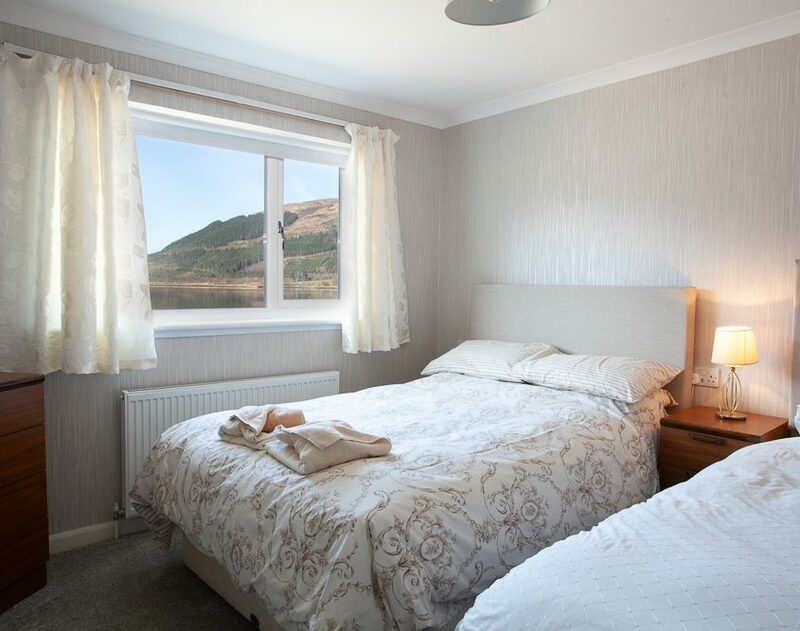 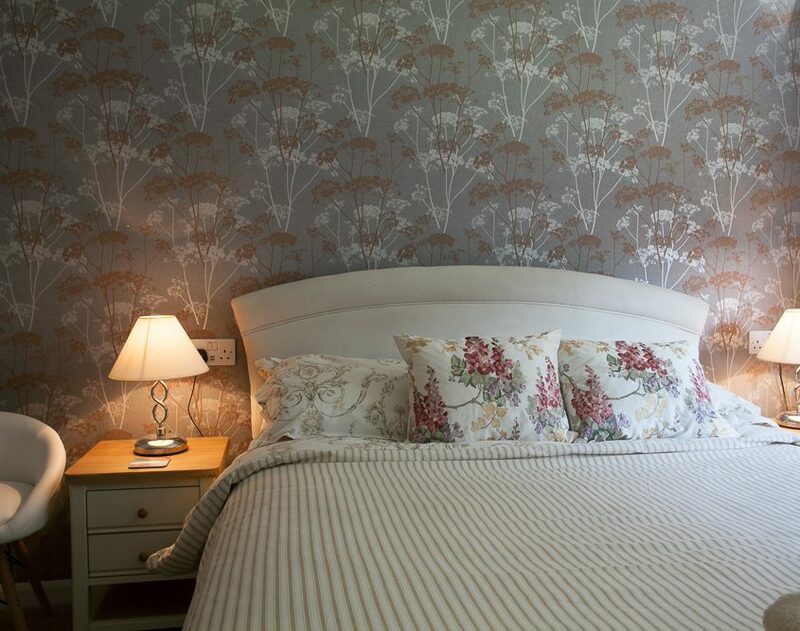 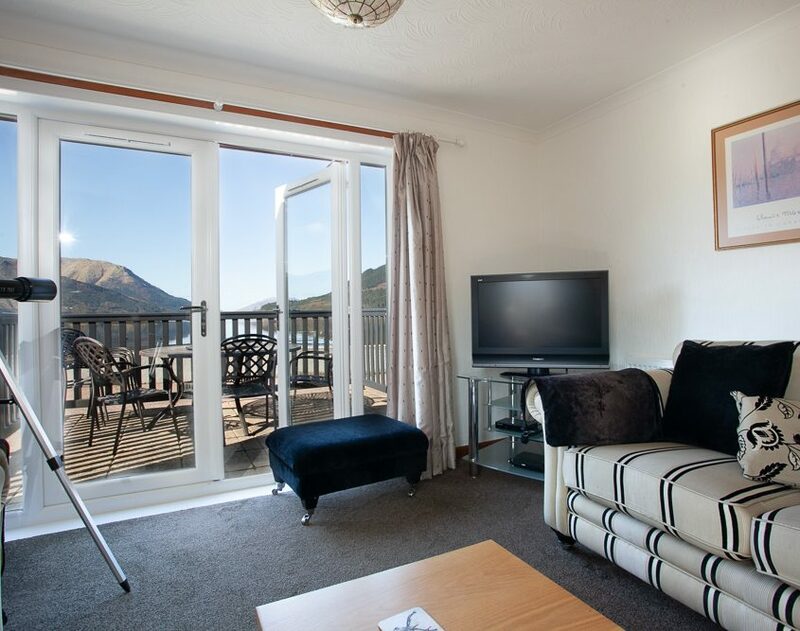 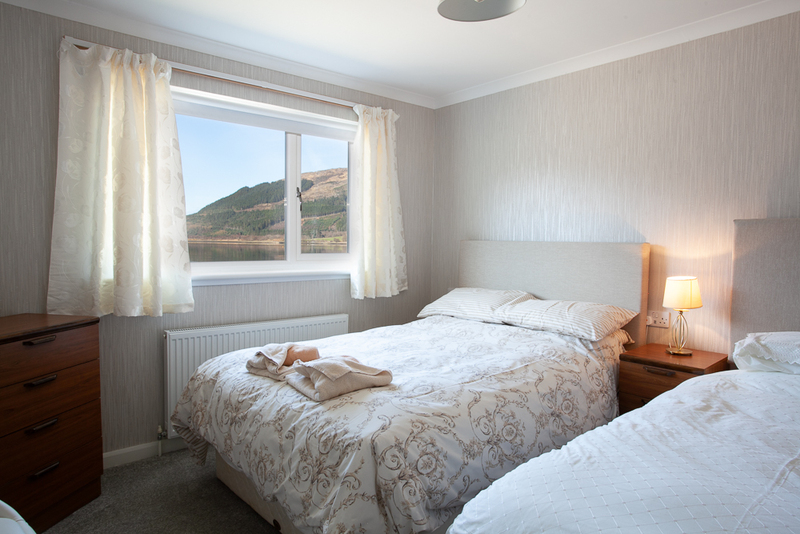 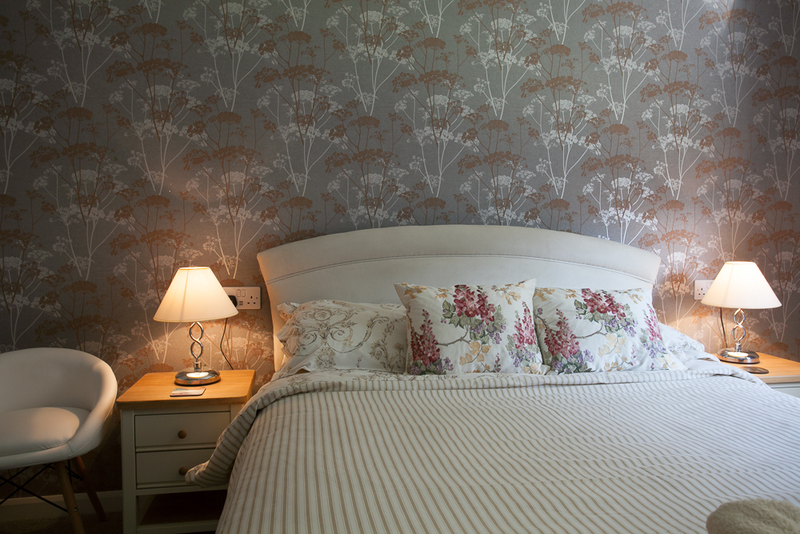 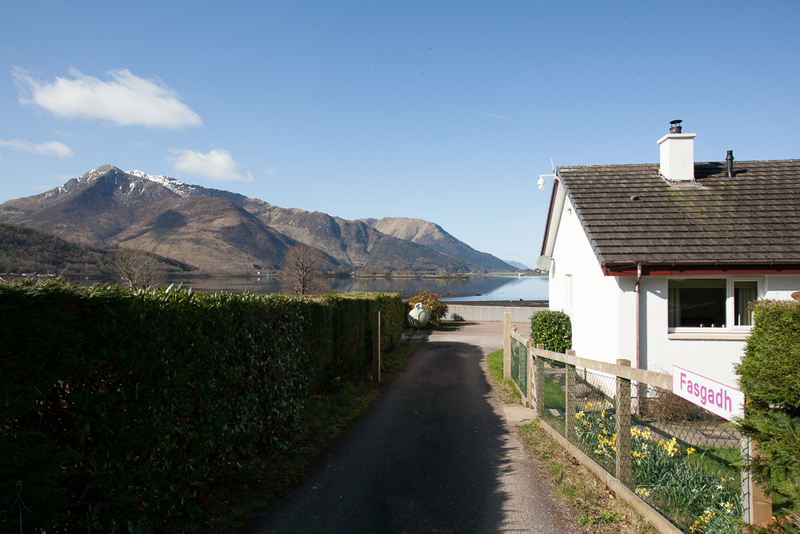 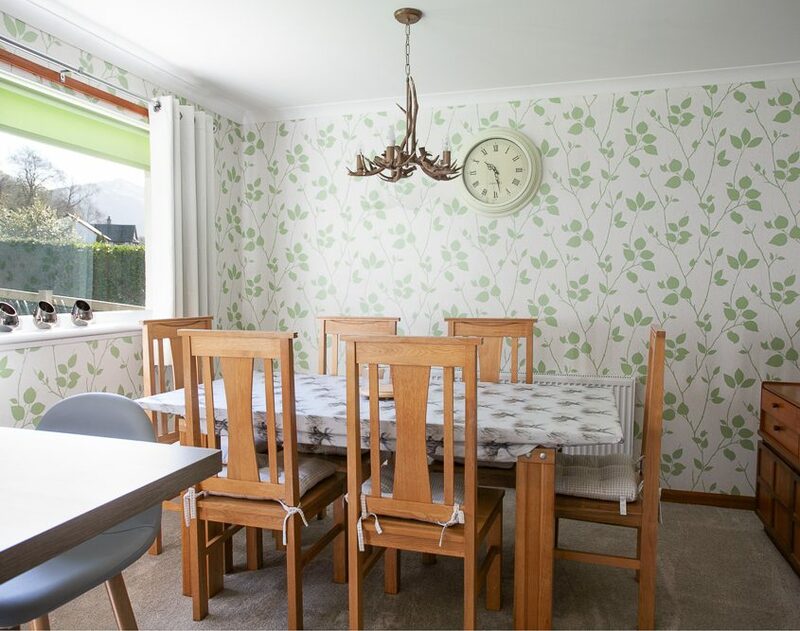 Fasgadh is a large holiday bungalow in Glencoe and sleeps up to 7.